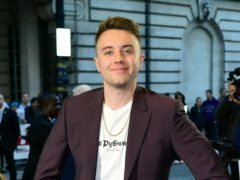 Radio and TV presenter Roman Kemp will be joined by a number of celebrities – including his father Martin Kemp – to host the new series of cult game show Takeshi’s Castle. Hollyoaks actor Duncan James will become the third person to play Billy Flynn in the West End production of Chicago. 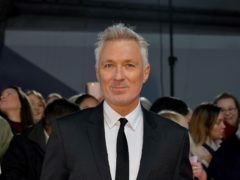 Former EastEnders star and Spandau Ballet bassist Martin Kemp is to take over from Cuba Gooding Jr as Billy Flynn in Chicago at the Phoenix Theatre in London. 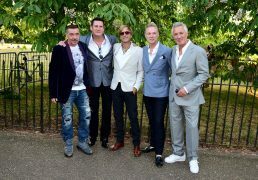 Spandau Ballet are looking for a new singer to fill the gap left by former band member Tony Hadley, Martin Kemp has confirmed.